Hållbart Universitet or HU is a non- profit student organization, based in Lund Sweden. We are an umbrella organization of various working groups. 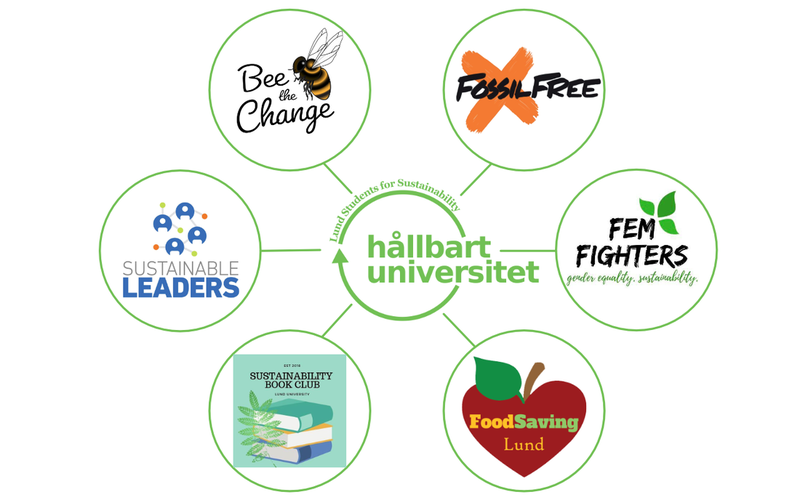 Our purpose is to strengthen and coordinate the student engagement in environmental issues and sustainability at Lund University both through our working groups and our own social and academic events. HU is a member of Akademiska Föreningen.